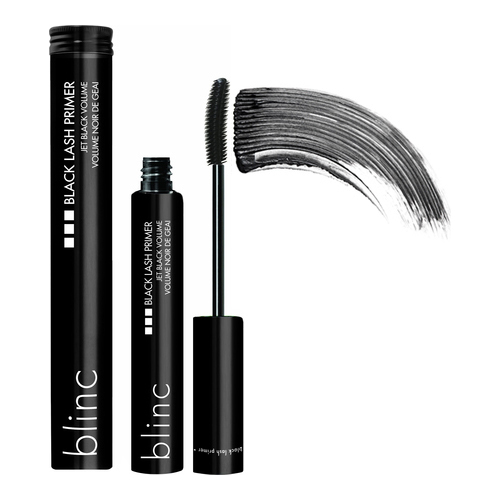 blinc black lash primer delivers the ultimate base of lash fullness and thickness, while giving your mascara a true black finish. 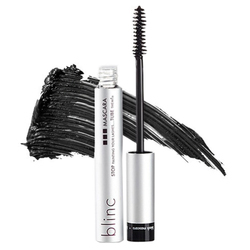 Vitamins and nourishing ingredients impart long lasting moisturization and conditioning to protect lashes from damage and environmental stresses. 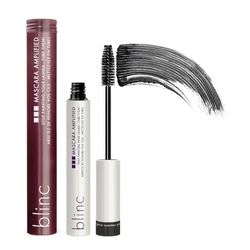 Prior to applying mascara, build as many coats as desired within 60 seconds to immediately thicken and lengthen lashes. Comes off with any makeup remover. 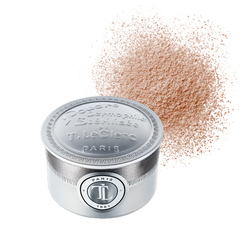 • Apply one or two coats before going to bed or wearing mascara. Note: Also great for eyebrows. • Apply one coat and let it set for 30 seconds. 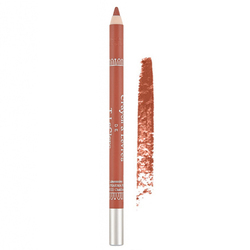 • Keep applying coats until the desired lash volume, length and separation is achieved, always letting it set 30 seconds in between coats. • You may then apply your mascara.